Some applicants for Canadian citizenship or PR cards will receive what's called a residence questionnaire while their application is processing. 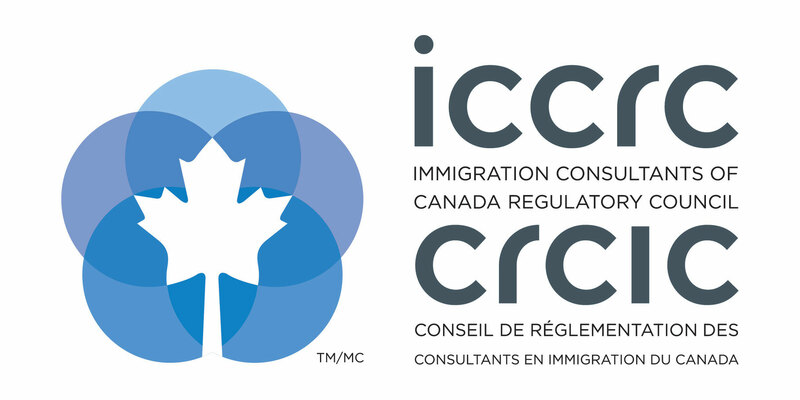 The residence questionnaire is a request from CIC for very detailed additional information about the time you spent in Canada that was mentioned in your Canadian citizenship or PR card application. As part of the residence questionnaire, you must provide CIC with detailed descriptions of your absences from Canada during the time period covered by the application. 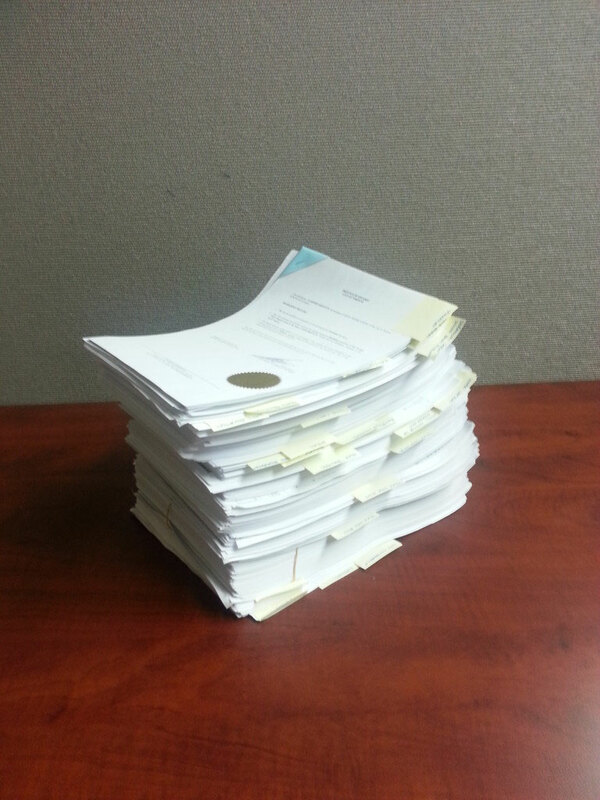 You also have to provide documents to support your claims regarding the time you spent inside and outside Canada. When you receive the RQ, your application will not be processed unless you respond. If you choose not to respond, your application for Canadian citizenship or a PR card will be abandoned. Once CIC receives your residence questionnaire documentation, it will take a minimum of 6 months for them to review your documents. Frequently the residence questionnaire adds 1 - 2 years of additional processing time to your Canadian citizenship application. As part of your residence questionnaire, you will have to include full colour copies of all passports you held during the time period mentioned on your Canadian citizenship application.